﻿ Best Price on La Lancha in El Remate + Reviews! 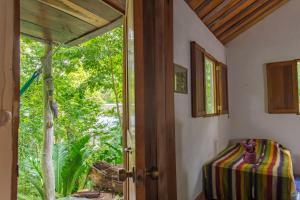 Located in El Remate in the Peten region, La Lancha has accommodations with free WiFi. Some units have a terrace and/or a balcony with lake or garden views. A continental breakfast is available every morning at the lodge. At La Lancha you'll find a restaurant serving Local cuisine. A vegan option can also be requested. Guests can use the hot tub. The accommodation conveniently has an outdoor pool. Flores is 20 miles from La Lancha, while Tikal is 21 miles away. 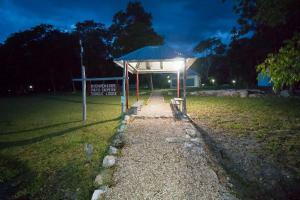 The nearest airport is Mundo Maya International Airport, 18 miles from the property.